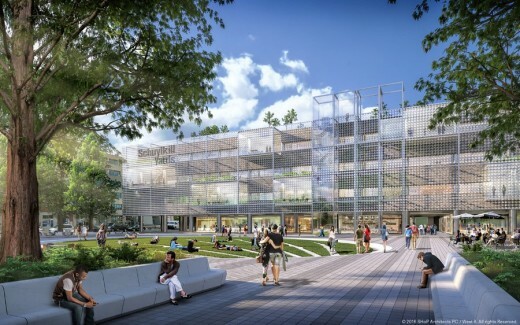 Brandywine and Drexel University jointly selected the design team consisting of SHoP Architects and West 8. SHoP Architects will handle the district planning and development of the architectural standards, and West 8 is responsible for creating the public realm and development of the landscape standards. Schuylkill Yards will be an integrated urban environment, offering a collaborative and connected community made up of educational and medical institutions, businesses, residents and visitors bound together by the pursuit of innovation. Situated adjacent to Amtrak’s 30th Street Station, the third-busiest passenger rail station in the US, Schuylkill Yards will be connected to Philadelphia’s international airport and the major cities along the Northeast corridor, making it a major innovation hub on the East Coast. 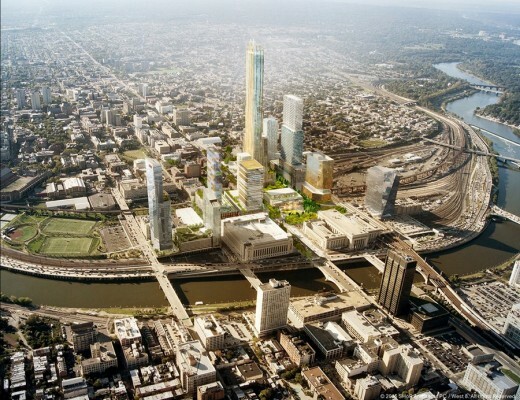 Schuylkill Yards will also create a new gateway to Drexel University and University City, a thriving submarket with one of the highest concentrations of higher education and medical institutions in the nation, including the University of Pennsylvania and its hospitals, University of the Sciences, The Children’s Hospital of Philadelphia, University City Science Center and the Wistar Institute. The development of Schuylkill Yards will take place in multiple phases over the course of approximately 20 years. When completed, the site is expected to host a combination of repurposed existing buildings and new tower structures with world-class design and programming and a diverse network of public spaces to incorporate the natural world in the urban environment. Schuylkill Yards’ development will begin with the creation of Drexel Square, a 1.3 acre park at 30th and Market Streets, directly across from Amtrak’s 30th Street Station. The historic former Bulletin Building will also be reimagined by transforming the east facade with inside/out viewports and a dynamic front screen. Schuylkill Yards will incorporate specific pathways for residents of adjacent neighborhoods to share in the employment and business development opportunities, benefit from neighborhood revitalization, and access services offered by the partners and community of Schuylkill Yards. 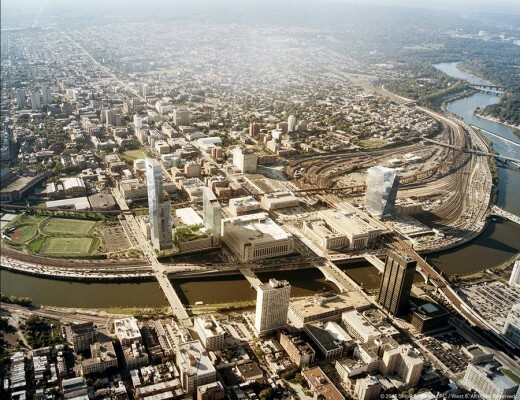 Brandywine’s existing Cira Centre, EVO and FMC Tower at Cira Centre South projects in University City will provide a synergistic connection to Schuylkill Yards, creating a seamless access point to Center City and strengthening the eastern edge of University City as a whole. “Schuylkill Yards is a big step forward in University City’s transition to a next-generation business district. 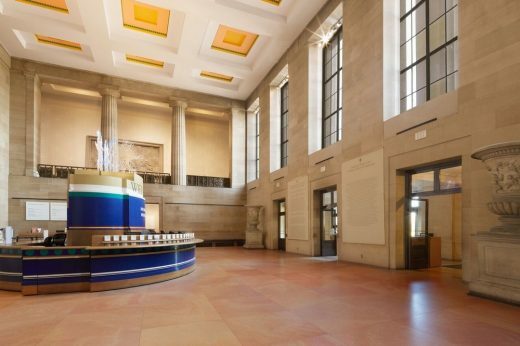 It will provide our region’s current and future innovators with a central hub for collaboration and signal to the world that Philadelphia is ready for business in the 21st century’s new economy,” said Philadelphia Mayor Jim Kenney. For more information on Schuylkill Yards, Drexel University and the Brandywine Realty Trust-led development team, please visit: www.schuylkillyards.com.